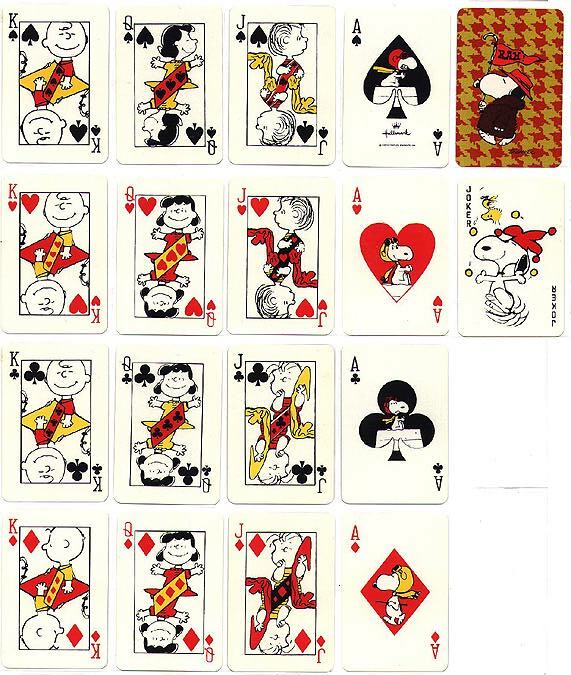 Around 1973, I had several decks of these cards. So did all my friends. Unfortunately, my cards like this didn't survive. Fortunately, I have nice friends like Lisa Suttton, who sent me this deck.